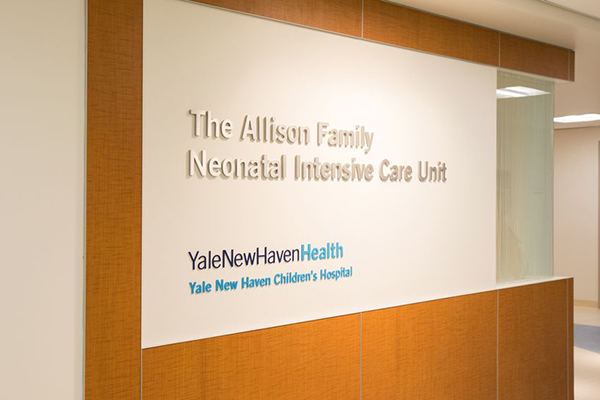 Located at Yale New Haven Children's Hospital Bridgeport Campus, The Allison Family Neonatal Intensive Care Unit (NICU) provides families and their newborns with access to the resources of the area's highest level NICU. 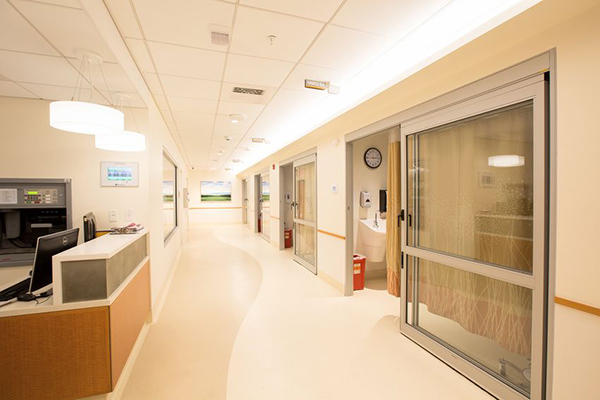 Soft lighting and noise reduction measures create a soothing environment conducive to healing and newborn developmental growth. 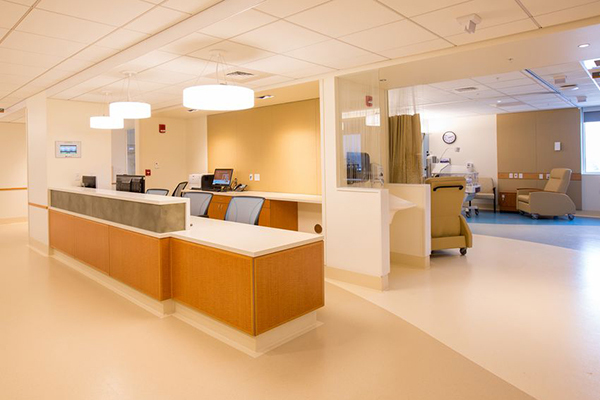 Private and semi-private rooms offer families privacy and comfort. 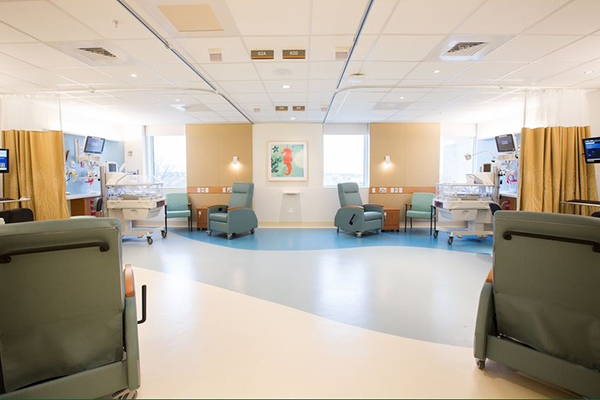 Additional features include a medication and formula preparation room, overnight rooms for families and central nurses’ station that allow for easier monitoring of newborns. 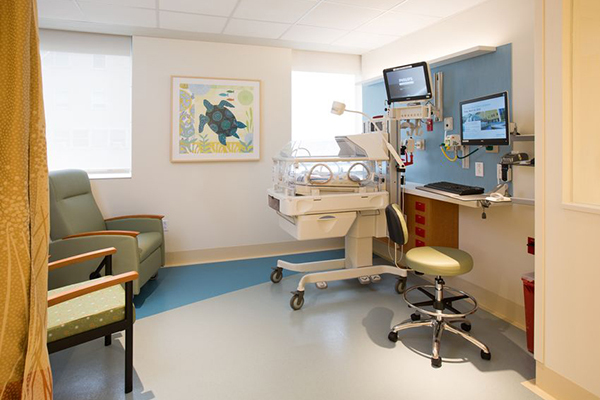 From advanced technology in monitoring and responding to infant’s needs to an exceptional medical staff, the NICU promotes high-quality, family-centered care and means families will have the best experience and know they gave their baby the best possible opportunity at a healthy, happy life.